I'm weirdly irritated by people who try to do a "full glam" look with makeup that's meant to be sheer and natural, and then they complain about it being sheer and natural. This seems to happen a lot with Glossier: they complain that the Perfecting Skin Tint "has no coverage" (it's not supposed to have any), or that Haloscope "just looks wet" (that's the point). While I'll rag on Glossier for a lot of things, particularly their marketing, I'm not going to complain about them making barely-there products. "Barely There" could actually be the brand's name. The just-released Glossier Lidstars are no different. They aren't advertised as high impact colors; the tagline for the product is actually "less shadow, more glow," and three of the six shades are described as "sheer." That said, there's a difference between "sheer" and "invisible," and I know that's a legitimate fear some people have regarding these eyeshadows. And while I may not complain about their overarching aesthetic, I will rant about another factor in this review. So, you know...fair warning. Glossier Lidstars currently cost $18 each or $30 for any two shades. At 0.15oz per tube, they're the same size as most other liquid eyeshadows; you can compare them to the Stila Glitter and Glow Liquid Eyeshadows or the Make Up For Ever Star Lit Liquids. It's a plastic "test tube" sort of packaging with a doe foot applicator. Some people find it cute. I think it looks like a cheap tube of lip gloss from the 1990s, but hey, I'm turning 30 next month. Maybe I'm just an old fuddy duddy. The real problem with this packaging isn't the appearance, though, it's the function. I'm not ashamed to say I was truly excited about these shadows when they launched, so imagine my frustration when I ripped open my pink bubble mailer and discovered that two of the six shades took a ton of effort to open. Slip took me a minute of twisting with a towel to finally open up, whereas Herb was stuck so tight, I had to enlist my mother to twist the tube one way while I twisted the cap in the opposite direction. After five minutes of wrenching, it eventually opened, but if you were somebody with reduced hand function, this would be a complete nightmare. When I complained about this on Instagram, multiple people messaged me and said they had the exact same issue, and one lovely follower pointed out that makeup artist Katie Jane Hughes (often featured by Glossier) had difficulty opening the tubes on an Instagram Live video. This is not an isolated issue. On top of that, the lids for these tubes are really quite tiny. I have a tough time fitting my thumb, pointer, and middle fingers on the applicator, and I have relatively small hands. 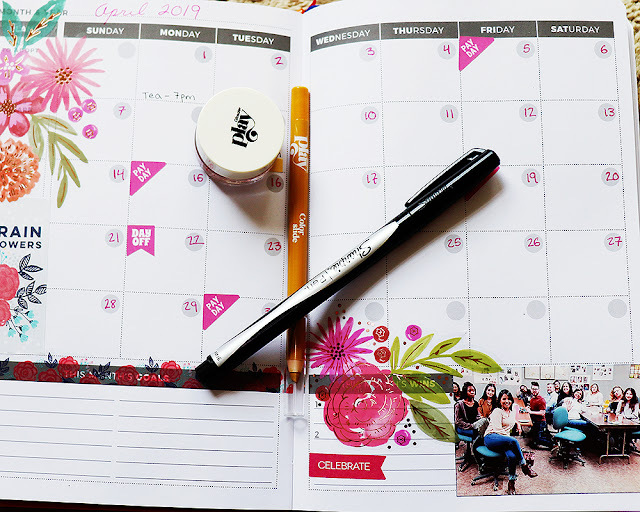 It hasn't been too much of an issue for me because I have full function in my hands and can grip the lid firmly, but it's definitely a bit awkward, and again, people who can't grip as well or as hard will likely find controlling the Lidstar applicator difficult. I think the fix for this is easy: make the lid longer, update the tube or the lid so that it's rubberized or textured, and/or update the packaging so that there's an edge to grip. Oh, and don't screw the damn things on so tight in the factory. Natural light on top, ring light on the bottom. Let's move on to the shades and performance of the actual liquid eyeshadow locked away in those obnoxious tubes. First, there are three very sheer shades: Moon, a champagne, Lily, a lilac, and Slip, an oyster pink. Then there are three more pigmented colors: Herb, a golden olive, Fawn, a taupe, and Cub, a rose gold. They all have a refined shimmer to them that thankfully doesn't flake off throughout the day. 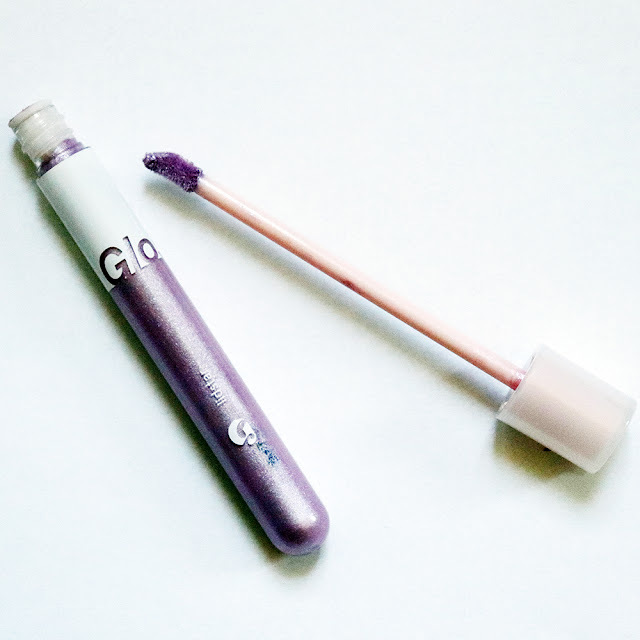 Tin foil hat time: I find it very suspicious that, at the time of this review, Glossier's demo photos of the three sheerer shades don't feature anybody with dark skin. They have a video of Mekdes applying every color, but nobody darker than her seems to be featured. Will they actually show up on anybody who isn't as white as I am? I'm not sure. Darker skinned readers, please report back! Glossier describes their Lidstar as "a wash of soft, glistening color that lasts all day...no need for primer." Now, "soft and glistening" is right up Glossier's natural glowing alley, but "lasts all day without primer" made me tilt my head. Their products are generally known for being easy to apply and barely perceptible on the skin, but not having the best staying power, especially if you have oily skin. I usually wear primer under all of my eyeshadows to prevent creasing, but I was so intrigued (and so lazy) on one particular work day that I decided to skip the primer. They also said that the formula is extremely blendable, even with fingers, so I paid close attention to that as well. Here are macro shots of every shade except for Herb--feel free to zoom on. On the left, we have two layers of Slip (one layer is almost imperceptible), worn to work with no primer. Shockingly, I found that it did, in fact, stay creaseless for most of the day. There was one big crease in the middle of my eyelid after 12 hours, but you had to be decently close to see it, and the shadow hadn't broken up or smeared otherwise. 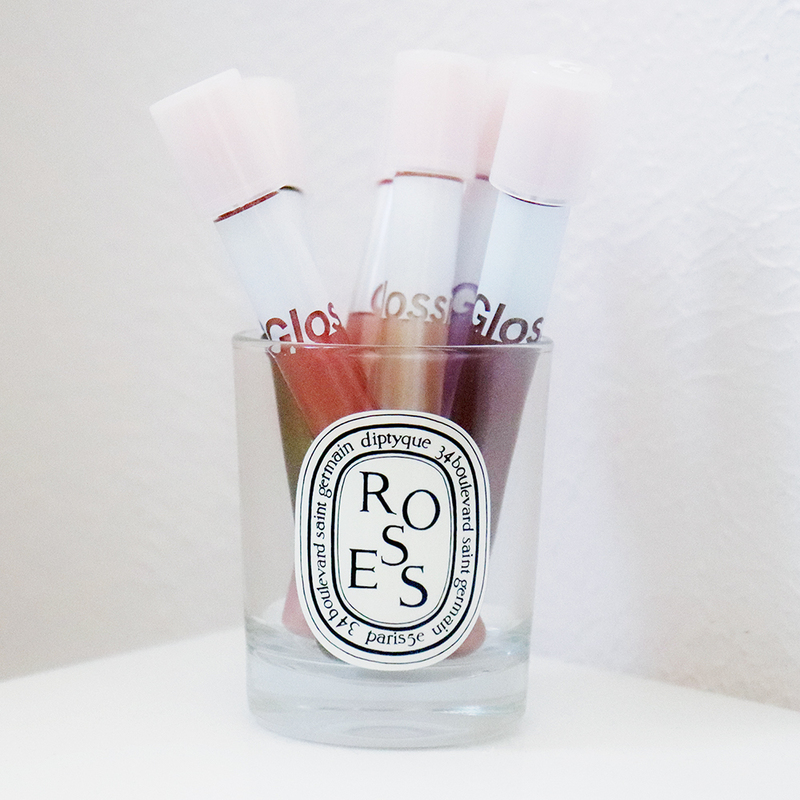 These definitely stick, so you'll need a strong makeup remover to get them off. The other two shots show Lily and Fawn, then Cub and Moon, over primer. I do prefer to wear them this way since it takes the creasing from 5% to 0%. Take a look at that middle shot, though, for a very obvious problem: Fawn applies patchy. When I put it on the outer half of my lid and tried to blend it in to Lily, it basically pulled away the shadow that was already there. I had to keep fiddling with it to get it to be visible, let alone decent. I had a similar problem with Herb: it applied very patchy and didn't blend well with other shades. Here's the full FOTD with Moon and Cub. By contrast, the sheer shades applied smooth and even, even if I added another layer for more impact. Cub ended up being somewhere in the middle. One layer was very "meh" and slightly patchy, but two layers was smooth and beautiful. I also tested blending these with a brush. Fingers definitely work best because they set so fast, especially on that first layer, but you can certainly use a fluffy brush to smooth out edges or spread the product evenly. Just be sure to use the lightest touch possible--too much pressure will pull the shadow up and leave you with bald spots. I'd love to round my Lidstar score up from a 3.5 to a 4. 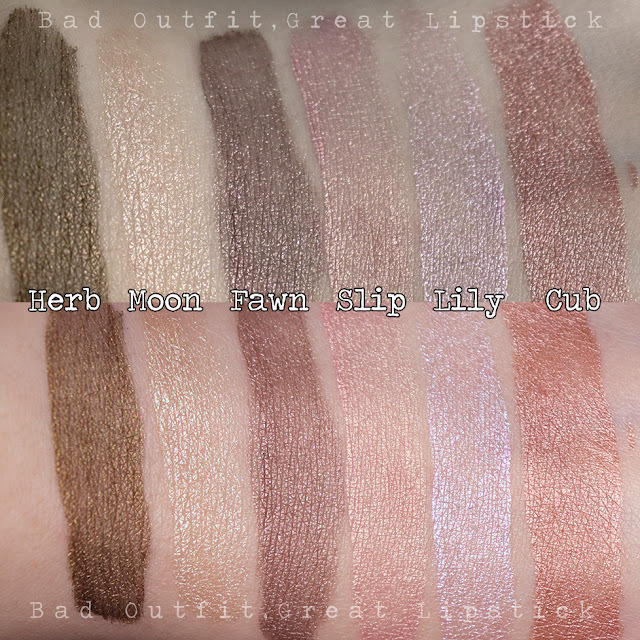 While Herb and Fawn are letdowns, the other shades are really lovely, and the claims that they will look soft and stay on are totally true. But I'm sticking with a 3 because of that packaging. Ignoring my personal dislike of the actual look of the tubes, they just aren't as functional as they could be. Glossier listened to their customers before when there were complaints about the Generation G tubes; hopefully, they'll listen here, too. I actually think it fits their aesthetic just fine, since they're all about dewy and glossy and these definitely give you a shine. But I do think a matte shade or two would've been an interesting addition! Butter London does an excellent matte/satin serum eyeshadow in neutral shades! Ohhh, Slip and Lily look beautiful. I'm glad these perform well, too - I find liquid eyeshadows are either bulletproof or crease-city, nothing in between. I, too, hope they fix the packaging, because if they do I might actually be inspired to make a Glossier order one of these days. Thanks for the well-rounded review! Hi Renee! 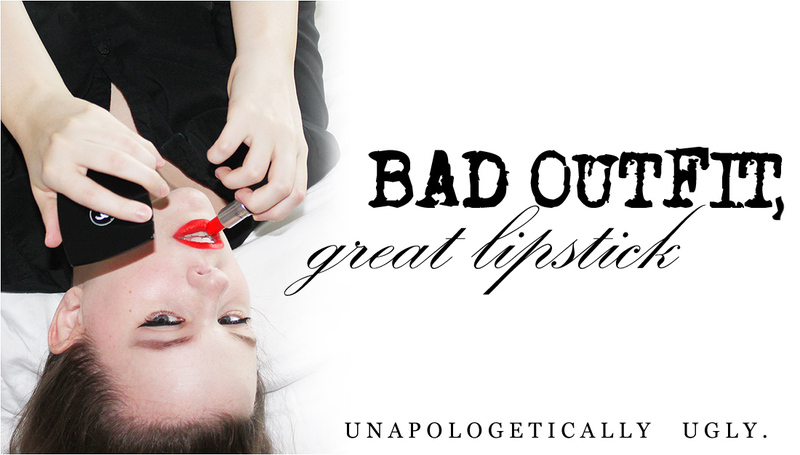 I found your blog through Faceonomics recently, and have been obsessively reading it-I'm in 2014 now! Anyways, I wanted to tell you thank you for all the amazing reviews, and I love your writing style!